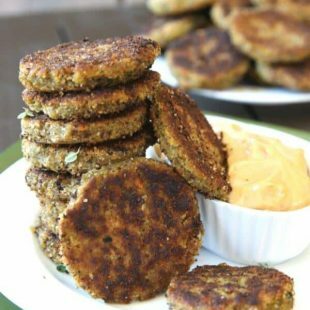 These Vegan Broccoli Fritters from The High-Protein Vegan Cookbook are a fun way to get in some veggies. 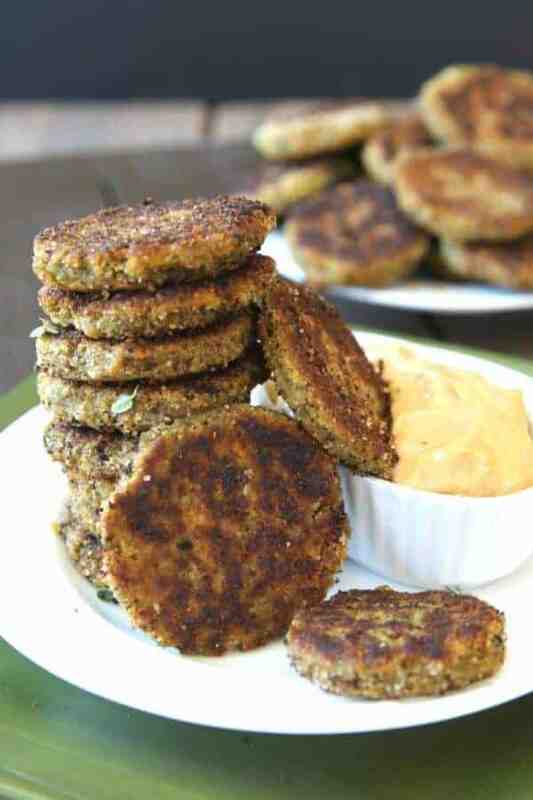 This patties are great to pick up with your fingers for dipping into your favorite sauces. Finger foods are so fun. They remind me of being a kid. I don’t get to use my hands as much to eat anymore with food (unless I’m eating my Popcorn Tofu). That’s why I was so happy that my friend Ginny McMeans asked me to review her new cookbook, The High-Protein Vegan Cookbook. I got to choose from a few recipes to share with you and I chose one that would be extra fun. 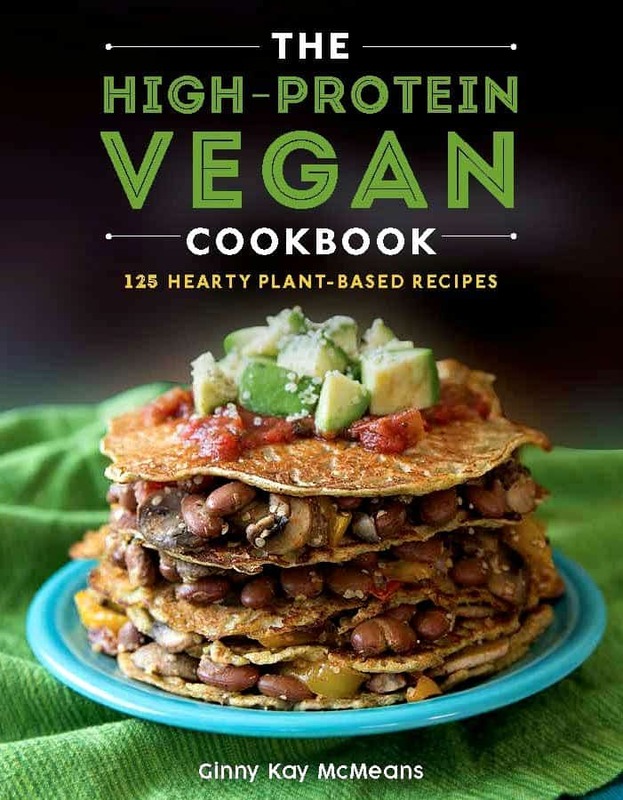 This recipes comes from Ginny McMean’s new book, The High-Protein Vegan Cookbook. You might know Ginny from her popular blog Vegan in the Freezer. This cookbook show’s that you don’t have to turn to meat to get your protein. You can get all the protein you need from vegan dishes! 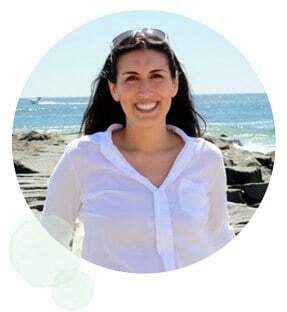 The recipes that Ginny shares range from familiar comfort foods like bean chili and peanut oatmeal cookies to more adventurous yet easy-to-make dishes such as tempeh tacos and slow cooker seitan bourguignon. Get your vegetables the fun way. These dippers are small patties that you can pick up with your fingers. Eat them plain or dip them into your favorite sauce. Party food! Copyright Countryman Press & Ginny Kay McMeans. Shared with permission. Rinse and drain the lentils. Place the lentils in a medium-large saucepan. Pour in ½ cup water. Place the pan on high heat and bring to a boil. When the water comes to a boil, turn down to medium high and cook for 20 minutes or until the lentils are tender. All the water should be absorbed. Set aside. Meanwhile, add water to a medium saucepan with a steamer insert and bring to a boil. Add the broccoli to the insert and steam over boiling water for 10 minutes. Remove from steamer and set aside. Mix ground chia seeds with 3 tablespoons water in a small bowl. Place all ingredients in a food processor, except ¼ cup breadcrumbs. Process until well combined, with a crumbly texture. Divide mixture into twelve pieces. Roll each piece into a ball and then flatten them into patties. Coat each patty, on each side, with the remaining breadcrumbs. Heat the oil in a medium skillet to medium high and brown the patties for 3 minutes on each side. Serve with dairy-free chipotle mayonnaise or any of your other favorite spicy dipping sauces.